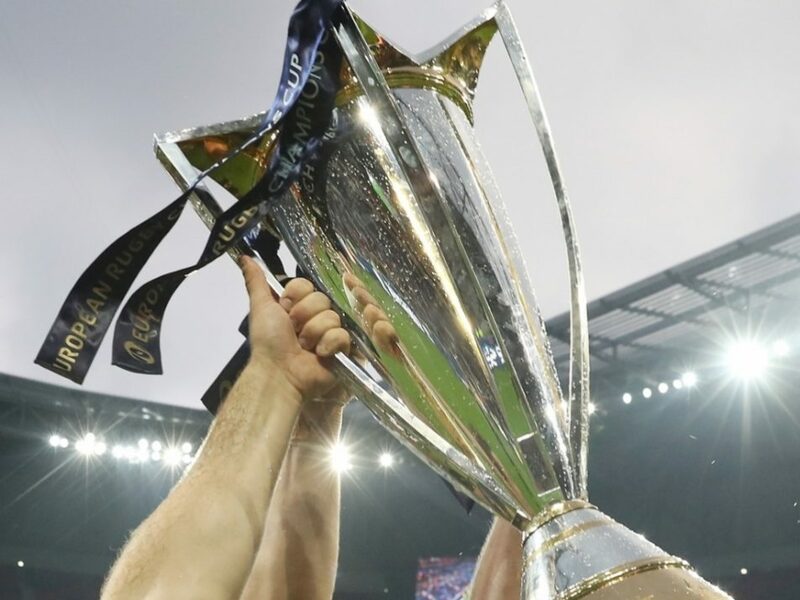 The semi-finals for this season’s Champions Cup are now confirmed, with Leinster facing Scarlets while Racing 92 take on Munster. After Sunday’s results that saw Leinster overcome Saracens and Racing 92 prevail at Clermont, the final four teams now know their fate. The games will be played over the weekend of April 21-22 and take place at Dublin’s Aviva Stadium and Stade Chaban-Delmas, Bordeaux. Exact dates, kick-off times, TV coverage and details of ticket sales will be announced shortly.